Don't get me wrong, I love the chicken meatball topping. It tastes good and it has a fine calorie:protein:sodium ratio. That said, it is extremely obvious that they are frozen food and look like clay balls. 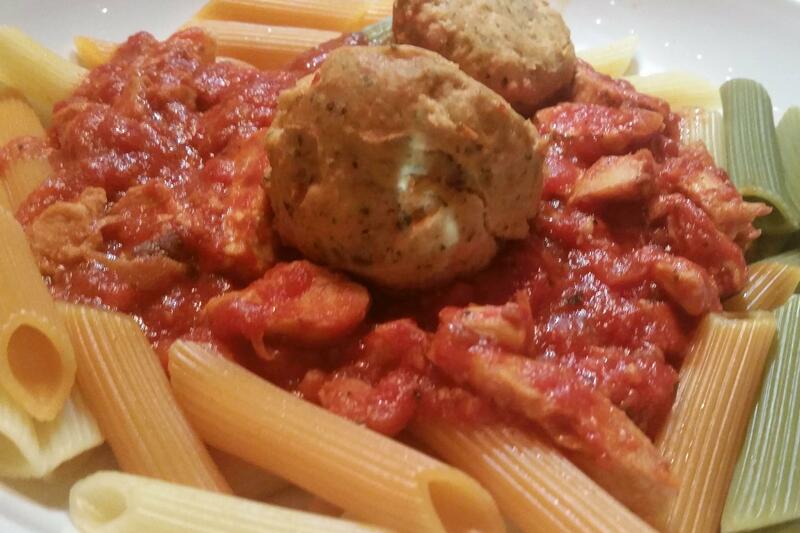 Pictured here is Gumby - if you've got a heart, then Chicken Meatball's a part of you!